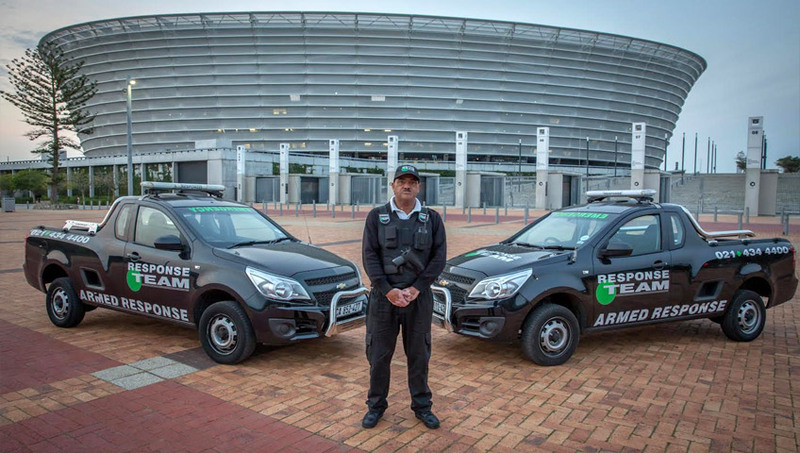 Avenue Response Team is the only area bound armed response company operating successfully since 1991, exclusively in areas along the Atlantic Seaboard and West Coast. Our areas of operation have their own offices, dedicated vehicles and area managers contactable 24 hours a day. We are a SAIDSA approved monitoring and armed response company, with a state of the art Control room based in Sea Point, as well as an admin office situated in Green Point for all your account queries. Our policy to remain a reliable and personalized area-bound security company - with hands on management - has proven to be effective and successful, as we have become the most prevalent security company in the previously listed areas. We pride ourselves in building a personalized and trustworthy relationship with all the residents of the area. We work closely with the local SAPS and Neighbourhood Watch organizations by attending weekly meetings in order to discuss all aspects of our area security in an attempt to minimize crime rates. We stay in constant radio contact with the SAPS and Neigbourhood Watch, thus providing the quickest possible form of communication to assist in the prevention of crime and protection of all residents. 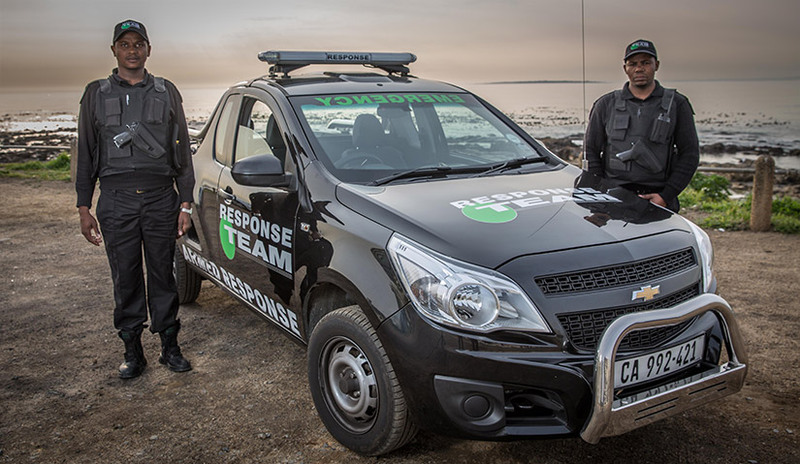 Being area-bound with dedicated vehicles on patrol in all regions of operation, we ensure a quick and efficient response time in the event of an emergency. Avenue Response Team strives to support the local communities within our areas of operation by being avid supporters of uplifting projects and organizations. Corporate Social Responsibility plays a major role in our ethical business practice.